Everyone has fears. Some of the most common ones are the fear of spiders, snakes and heights. What about the chess players? Are they afraid of something that most other people just aren’t? 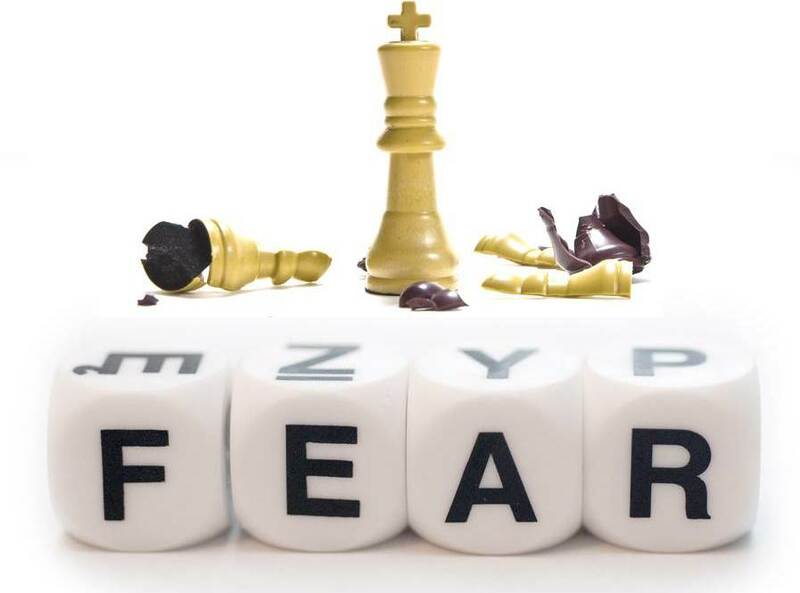 This is probably one of the biggest fears every chess player has. Losing to a weaker opponent seems like the end of the world for many players. You maybe 400 points higher rated, and the odds of losing is only 8%, but how bad is to be in that 8%? Why is it the case? Well, there are many reasons for that including self-confidence, ego, peer pressure, etc. 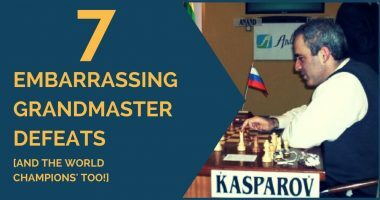 What to do: you should train yourself to look at chess not only from the win/lose perspective, but also from educational point of view. If you lose, even to a weaker player, you have learned something and became stronger yourself. Another big fear common to chess players of all levels from 1000 to 2900 ELO is to lose in a previously ‘winning’ position. That has happened to everyone who knows how the pieces move. Why is that the case? Many players think of that as of lost opportunity to win the game. They think that the game is already in their pocket, get excited, less focused and then lose. That hurts. 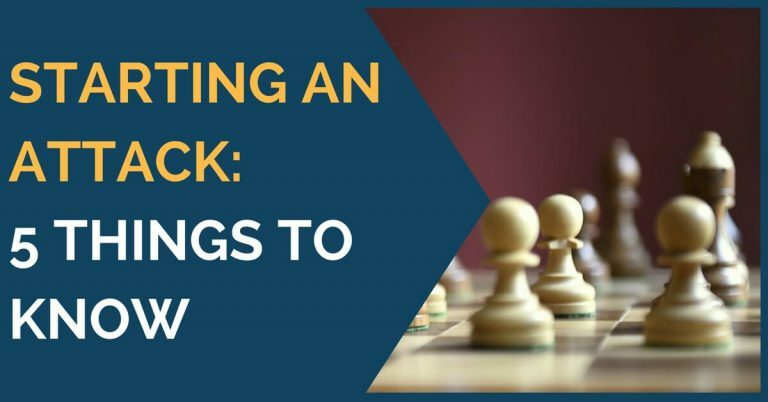 What to do: technically, to avoid losing a ‘won’ position you need to stay focused until your opponent resigns, gets mated or runs out of time. In many other cases it’s still possible to screw up the game. It’s not over, until it’s over. If you want to avoid losing in a ‘winning’ position, I suggest checking out our guide how to play in a won position. What can be more stressful than playing an important game, which would decide an outcome of the whole tournament? What if some prize is involved? More responsibility means the decision making process becomes more difficult, leading to that fear of making a mistake. How many times have you played a game and were so afraid of making a mistake that you had to double-check or even triple-check the variations? That additional stress surely does not help you while playing a game nor when trying not to blunder. Unfortunately, if you are afraid to make a mistake, you probably will make one. What to do: in order to fight that problem you need to build self-confidence and believe in your own calculating ability. That only comes through practice. 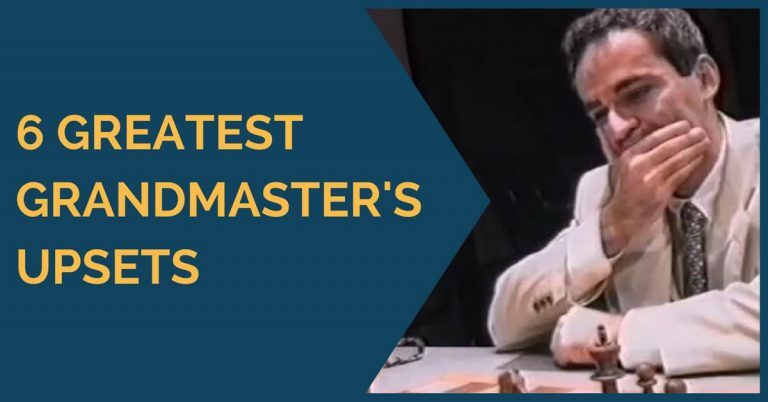 If you have solved enough tactics and are in a good chess ‘form’, you won’t blunder (most likely). Stop fearing ghosts and start winning more games! This fear is actually the one I do not get. I can understand the top 100 FIDE rating list players be afraid to lose points. But, if you just play online chess and lose 20 points? Should you be stressed out about that? What to do: most players’ attitude about rating points needs to change. They think of chess rating points as of their playing strength. If rating goes down, their game immediately degrades as well. That’s a clearly psychological phenomena, which should be ditched even faster than 7 most useless chess training techniques I described recently. That is another fear that many chess players encounter. They read chess books, study openings, play games and just don’t see their rating going along with all the training efforts. Then players start getting some kind of phobia that they won’t improve at chess whatever they do, etc. What to do: It’s like going to the gym and checking the mirror (if the muscles grow or not) after each set or even rep. That doesn’t happen like that. Muscles grow in your sleep after the workout. To see any real progress you need to spend months training. The same goes to chess. You won’t see an instant rating boost after solving 10 or 20 tactics problems. However, if you solve 10-20 problems per day, 5 days per week for a month, you will notice some positive changes! Images are taken from Flickr or Public Domain and used under creative commons license.